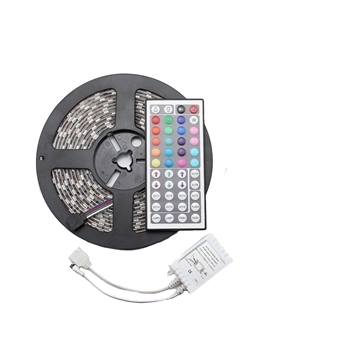 LED 5 meters strip kit with a total capacity of 72w. A series of 60 leds each meter SDM5050 - quality EPISTAR LED bulbs - 50,000 hours of work. 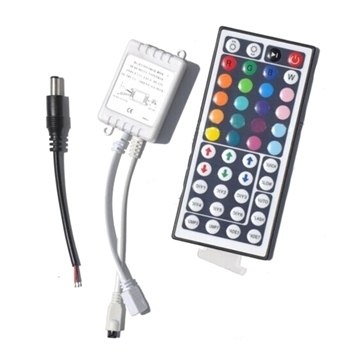 Remote controller with 24-key for full color control. Instant activation kit. 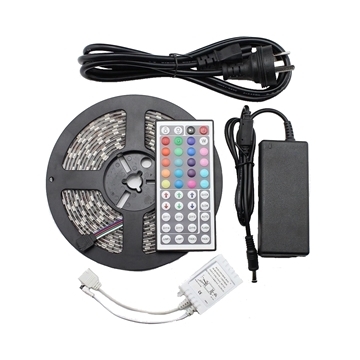 LED 5 meters strip kit with a total capacity of 36w. A series of 30 leds each meter SDM5050 - quality EPISTAR LED bulbs - 50,000 hours of work. 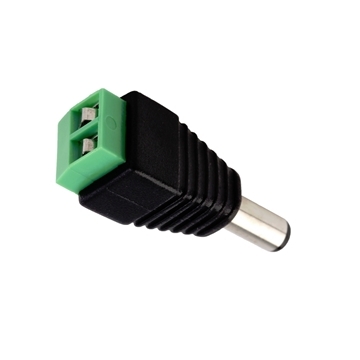 Including high-quality desktop transformer with 1 year warranty, together with a compatible cable. 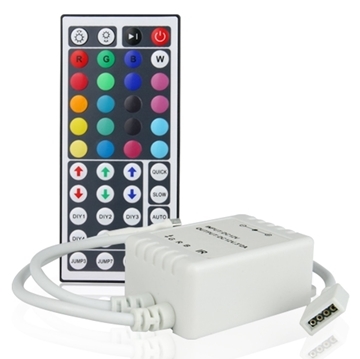 Remote controller with 24-key for full color control. Instant activation kit. 6A 12V transformer (power supply network) - 3 years warranty !!! Voltage transformer (modular) 12V Current: 6A. 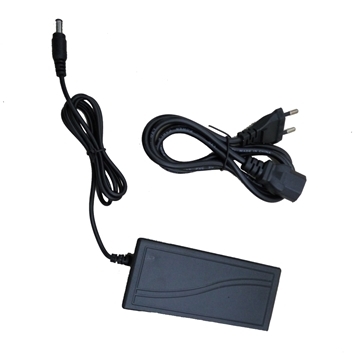 Suitable for LED strip 5m in length with a capacity of 14.4w / m - total power of 72w. Small sized model! The most reliable in the country - three-year warranty. 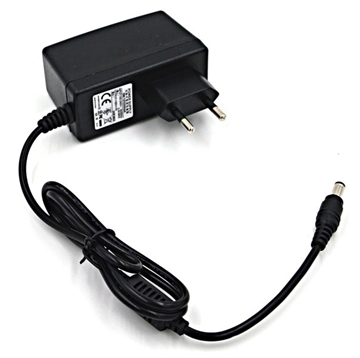 Power Adaptor 12V 12A (Modular) - 3 years warranty !!! Voltage transformer (modular) 12V Current: 12.5A. Suitable for LED strip 5m in length with a total capacity of 144w. small sized model! The most reliable in the country - three-year warranty. 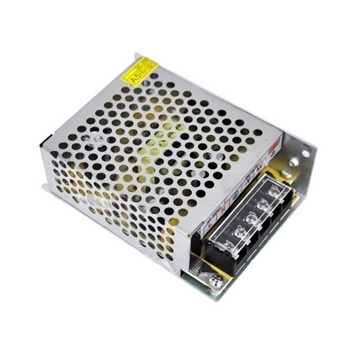 2.5A 12V transformer (power supply) - 2 years warranty !!! Voltage transformer (wall) 12V Current: 2A. 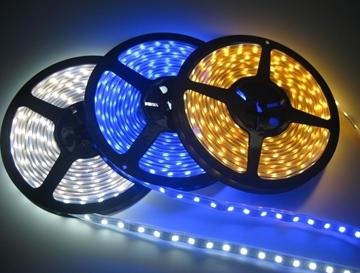 Suitable for LED strip 5m in length with a capacity of 4.8w / m - total power of 24w. The most reliable in the country - three-year warranty. 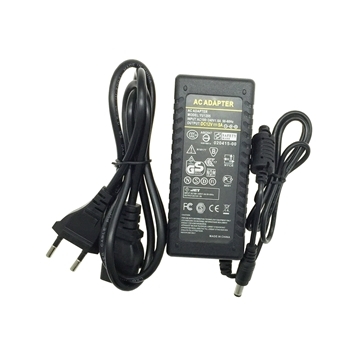 12v 5A Transformer (Power Supply) - 3 Years Warranty !!! Voltage transformer (wall) 12V Current: 5A. Suitable strip 5 meters LED-power of: 4.8 w/m, 7.2 w/m, 9.6 w/m. The most reliable in the country - three-year warranty. 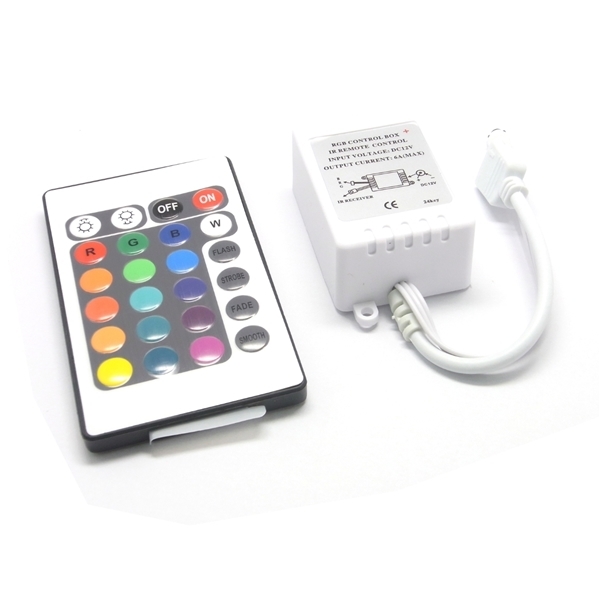 Power Adapter 12V 8.5A (Modular) - 3 years warranty !!! Voltage transformer (modular) 12V Current: 8.5A. 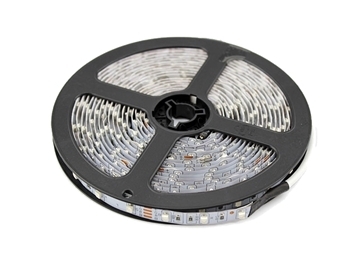 Suitable for LED strip with a total capacity of 102w. small sized model! The most reliable in the country - three-year warranty.